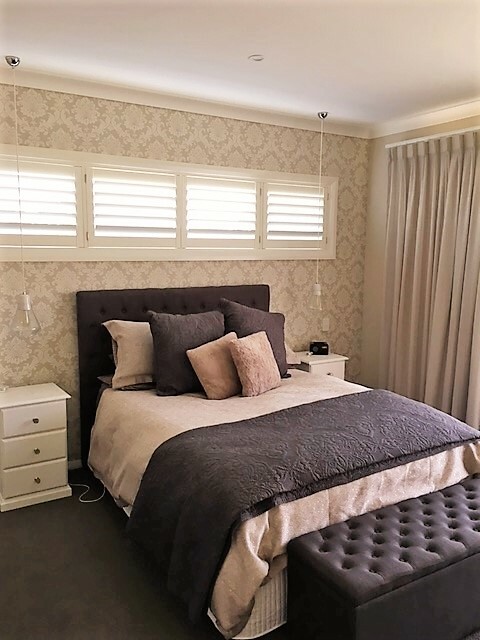 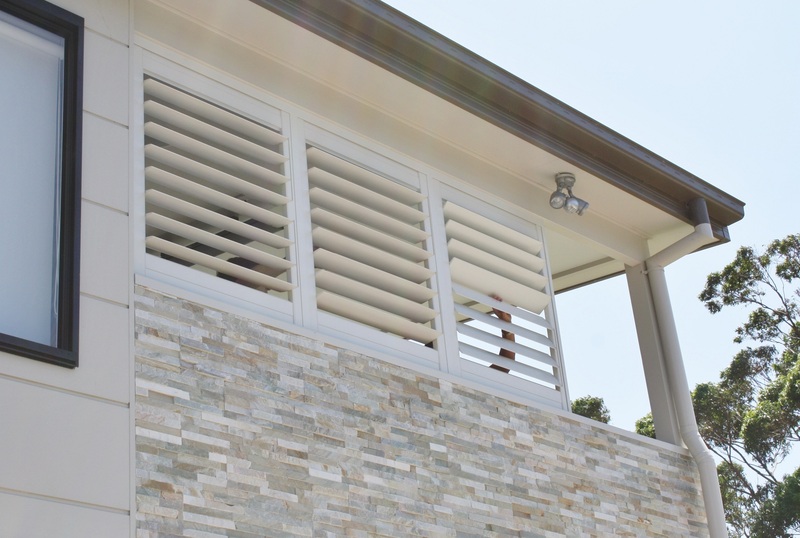 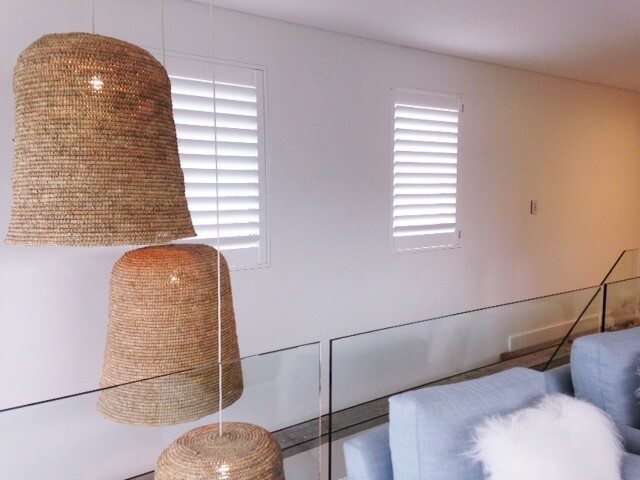 Custom made aluminium and timber shutters give you absolute control of heat, light and privacy. 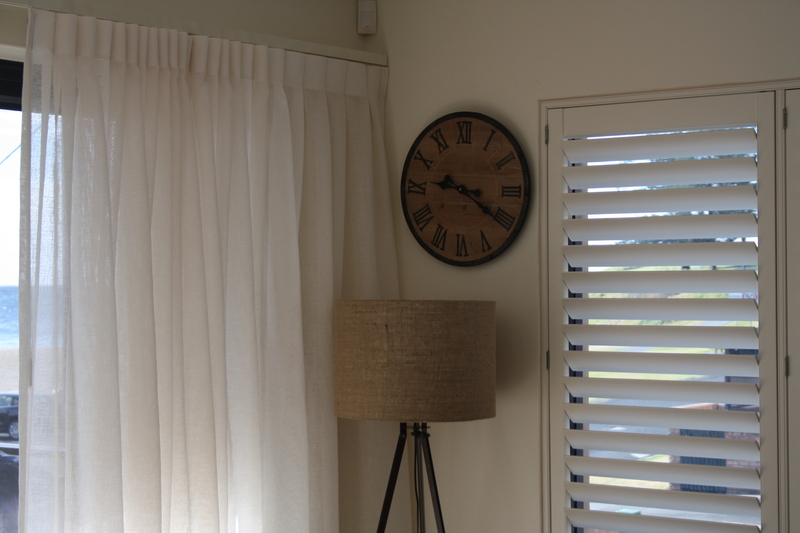 Choose from Woodlore (MDF), Woodbury ABS coated (MDF), Waterproof ABS Woodbury (MDF), Normandy (finger jointed hardwood) or Sussex New teak. 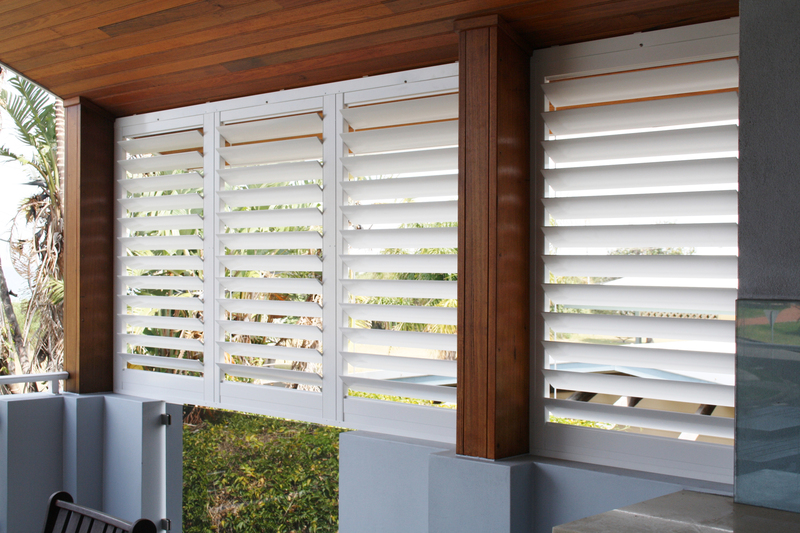 Available in 63mm, 89mm and 114mm widths. 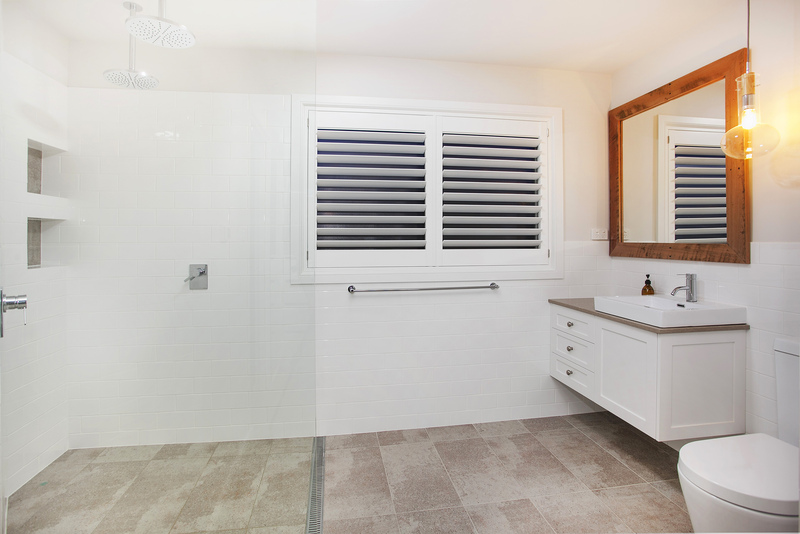 A stylish way to finish a window in hinged, bi-fold or sliding options. 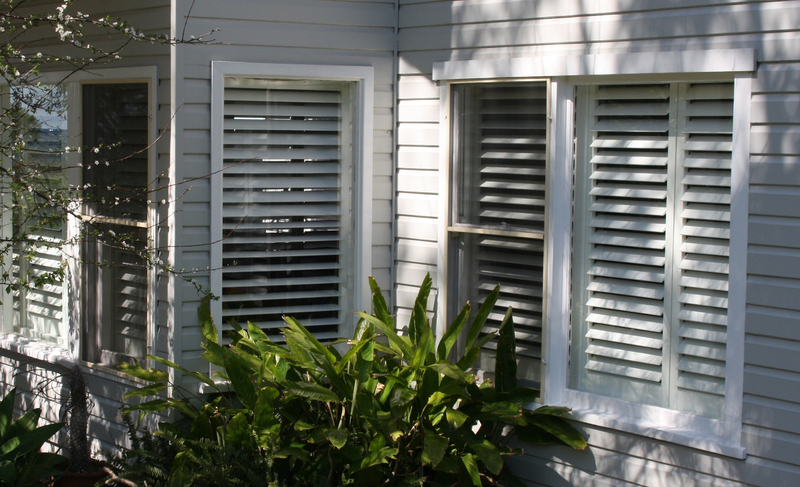 Shutters offer privacy, insulation, light control and ventilation.